This mod adds map markers to the various vanilla player homes throughout Skyrim. ~This mod adds map markers to the various vanilla player homes throughout Skyrim. 4. 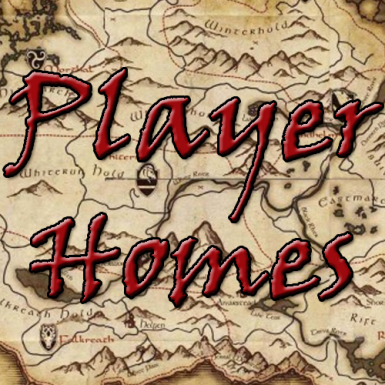 Start Skyrim Launcher, then place a check mark "Unmarked Places - Player Homes.esp"
This mod should not have any incompatibility issues. If anything is found, then please tell me on the comments! None known. If any are found, please tell me on the comments!